There are various best practices when it comes to SEO strategies; sometimes it even depends on the industry you are in. 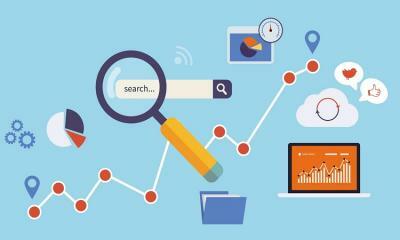 However, because search engines like Google are ever evolving, a lot of those best practices can be changed. Do not worry about some of the techniques you have already employed on your website; they more or less still work depending on the kind of site and the kind of audience you have. However, here we will discuss the tried and tested off-site SEO strategies that will consistently help you gain that organic traffic. As much as it is important to have as many backlinks as possible, it would be useless to have if the majority of those come from websites that do not have significant authority to help you rank. 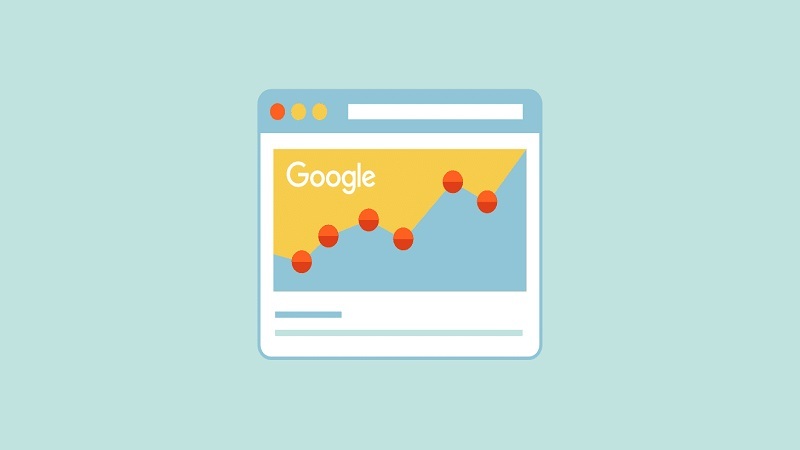 What you need to do is to link to websites that have a significant authority, quality links that would show Google and the people that you are a quality website as well. A simple way to do this is to use a tool like ahrefs and see what your competitor’s backlinks are coming from. This gives you a better understanding of where to go when looking for links versus spraying and praying. Similarly, creating long form content gives you a statistically higher chance of creating more backlinks without outreach. Many marketers will be telling you that this is the age of social media, and if you are still not tapping into its massive potential, then you are completely missing out. The usual suspects are Facebook, Twitter, and Google+, but depending on your website, you can always add Pinterest and other social media sites into the mix. People want their content accessible, and what is more convenient than social media. Plus, if it is shared enough, they will get to see it often. Remember that you are not just creating content to sell whatever it is you have on your website, you should also be able to give your audience a reason to come back for more. You can achieve this by writing quality content. Make a more concerted effort to writing more personable content and maybe injecting a little of the product or service you are selling, a How-to guide, or addressing a concern the community has had and giving our relevant answers. An easy way to do this is to go to BuzzSumo and type in what your blog is all about. In this case, I used SEO as my target topic. From here I can filter the information and see specifically what has been shared the most in the past 24 hours, past week, past month, past 6 months, and past year. And the best part is I can create content that has a similar share ability factor to exponentially grow my traffic much quicker than just picking topics that I think may do well. Also if you are using content marketing for your business the premium version pays for itself because you have the ability to export all the results, and see more refined granular view on what is happening relating to the content that your competitors are posting. Marketers focusing mainly on head terms are missing out on a lot. 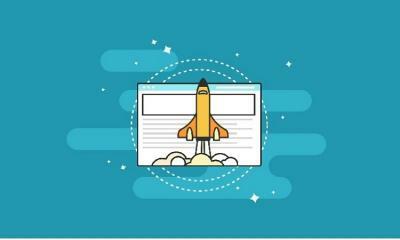 While they normally have high search volumes, you will have to face stiff competition from much more authoritative sites with lots of budget to conduct a much more sophisticated SEO campaign than you. Instead of fighting a losing battle, target long-tail keywords instead. While they do not generate as much search queries, they have higher CTR and are much easier to rank for given the limited competition. While Google might be the authority search site, it does not mean that you should ignore other search engines. Remember that other people might prefer Bing or Yahoo, and other countries have their search engines. So try to diversify your SEO efforts and learn about the SEO techniques you can employ to rank on other search engines. Dead links are those individual web pages or websites that have become permanently unavailable. The reason you might want to tap into this is for you to create content that has now become unavailable on the Internet. In this way, not only are you replacing the lost content, but you are now redirecting the traffic that query used to have to your website. If you want, you can even replace those dead links on your site, which Brian Dean from Backlinko was able to explain further. I have even used this strategy as a way to add value to influencers in the SEO space. You can easily do this by downloading a google chrome extension called the broken link checker. This is an easy and affordable way to quickly analyze an entire web page and see the links. You can even go to reputable websites and pitch why a publication should put your link instead of the older link. I absolutely loved your post on content marketing hacks for 2016. In fact, I even shared it with my network and email list. But unfortunately, 2 of the most important links were broken in the article. I wrote a similar article that is live that encompasses the most recent content marketing hacks and would love it if you can replace that link with the link I sent. Most of the time, you will get an overwhelming response and the editor will put in your link provided it’s a well thought out article and relevant link. This is just linking internal pages within your content in the website wherever you think it is needed. The Google algorithm puts weight in this too, so it can increase your link popularity. Google cracked down on blog comments that use target keywords as their name. While it is no longer as effective as it once before, crafting a blog comment that balances providing value to readers and passing link juice to your pages are still possible. Some people think discussion boards are dead, but if the amount of queries being sent to Quora or blogging sites like WordPress is any proof, it is pretty much alive. Post a discussion on a board that is related to your site, or maybe post them on social bookmarking sites like Reddit, and then you can put a link to your website in your account signature. If you give relevant enough answers, they will take a look at your site. 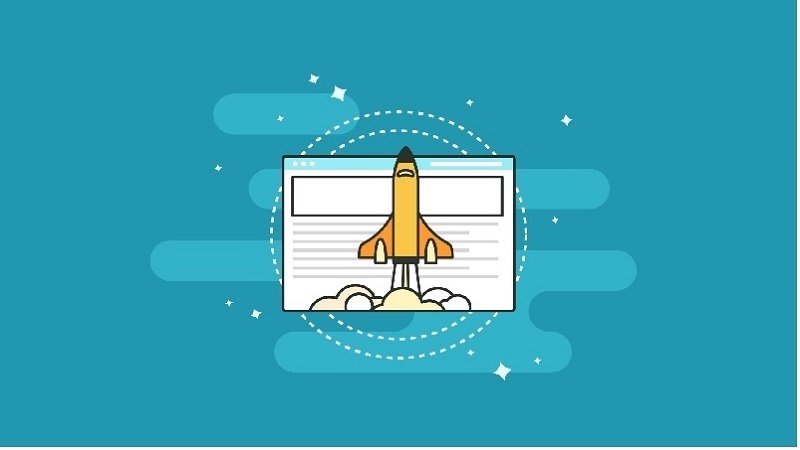 These age-old SEO tactics are still widely used for a reason: they work. 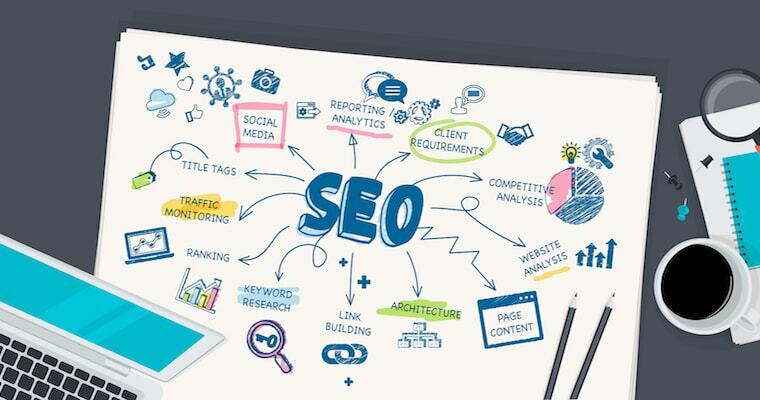 By implementing these tactics into a workable SEO strategy for you site, you can expect to increase backlinks and visitors to your site. Charlie Robinson is an accomplished marketer and interim VP of Marketing for high-growth tech startups. He is currently the VP of Marketing at Adling, a digital marketing agency based out of Cupertino, CA. In his free time he loves to snowboard and ski.